If you’re heading to PAX East in April, this is great news for you. 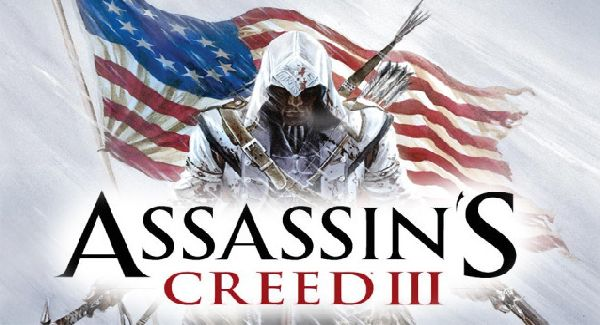 Ubisoft has announced that Assassin’s Creed III gameplay will be on display in publisher’s booths at 824 and 836 at the Boston Convention and Exhibition Center April 6-8. The game will be unplayable, but the demonstration is sure to excite fans. Here’s hoping they’ll have some info on how it will play on the Wii U! Well makes me wwonder, because a while ago Nintendo supposelly had a thing on wii u developers, so they can’t give too much info. I wonder if the unplayable version, is of wii u. Also, to support my hypothesis, is that since when is a game, on display none playable? unless, it’s for an unknown console.